Treat your best friend right with one of Hallmark's heavy duty Leather Safety Collar (5/8 x 18 in.). 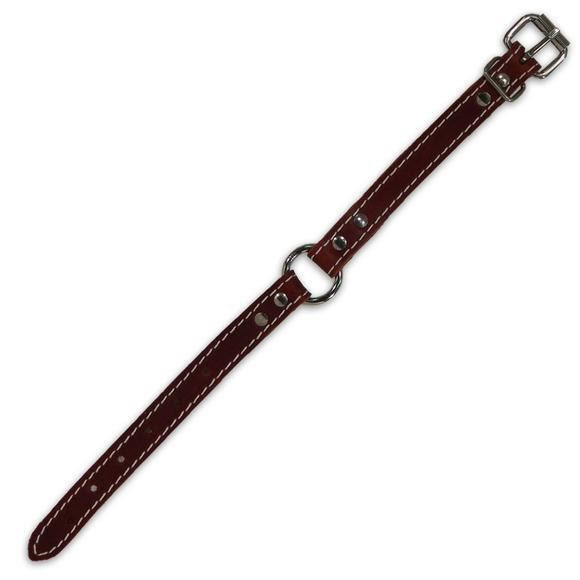 Treat your best friend right with one of Hallmark&apos;s heavy duty Leather Safety Collar (5/8 x 18 in. ).